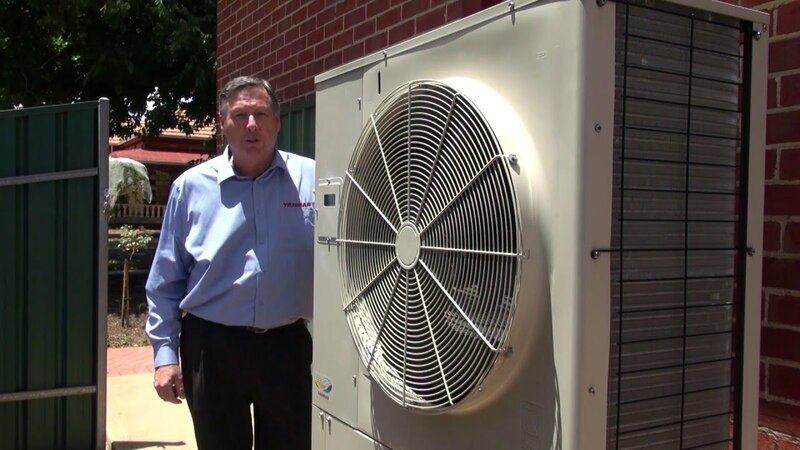 The only difference between a traditional electric air conditioner and a gas powered system is that a gas air conditioner drives its compressors thanks to a gas engine rather than an electric motor. Yanmar’s gas engines are very similar to your car engine with spark plugs, an oil filter, starter motor and air cleaner. 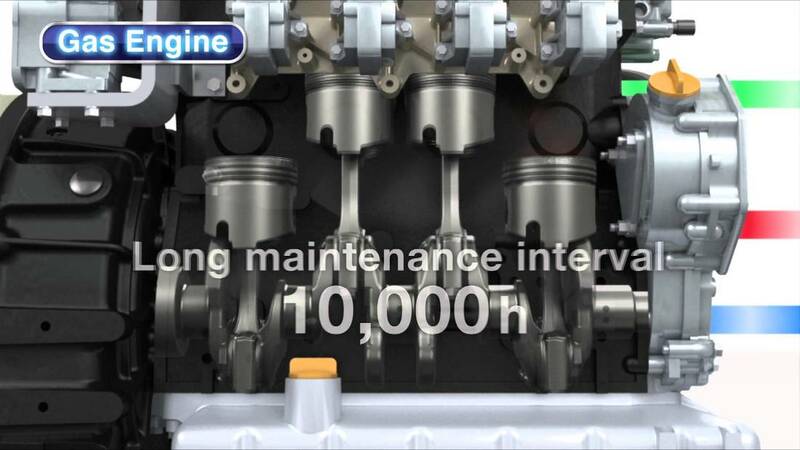 The use of a gas engine makes Yanmar systems incredibly powerful and reliable however just like your car engine it will need to be serviced, but only once every 5 years or 10,000 hours. 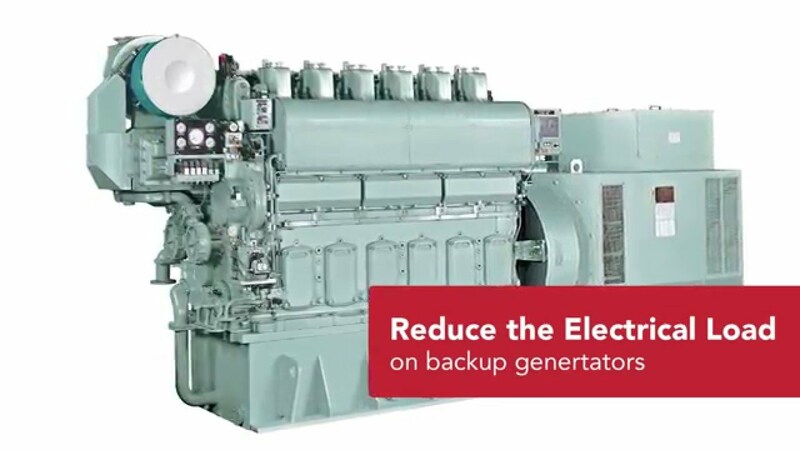 Yanmar gas powered air conditioners have been engineered to take advantage of waste heat generated by the engine. 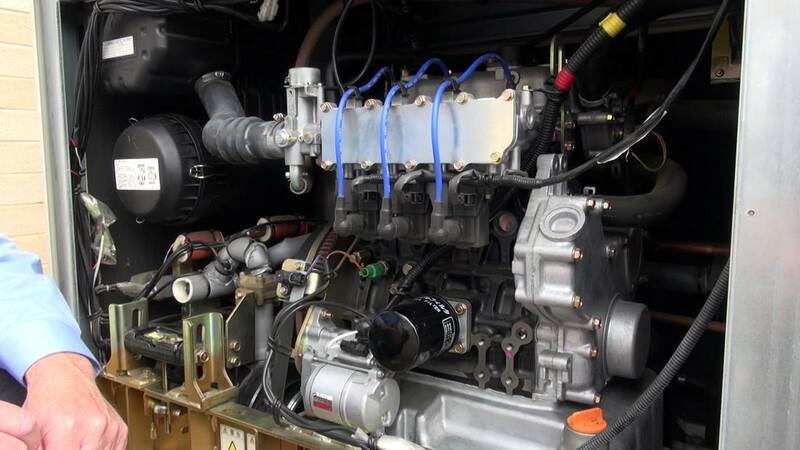 Using internal heat exchangers, the heat from the engine block and the exhaust is captured and used to improve the heating performance of the air conditioner. 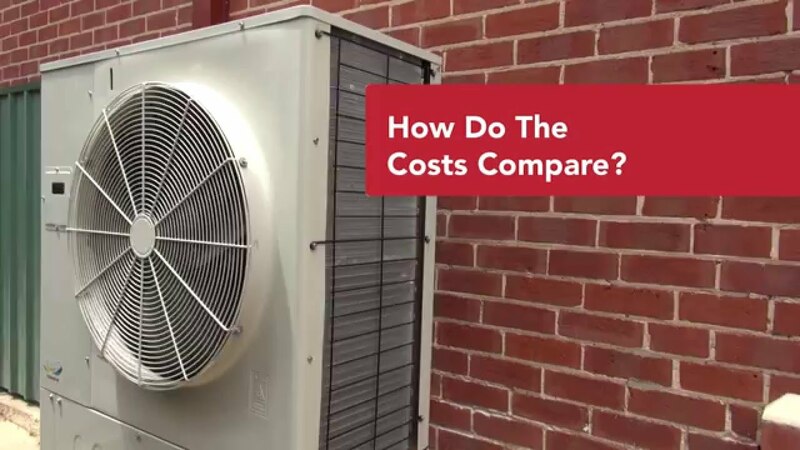 This enables the gas-powered system to avoid long de-icing cycles that plague many electric air conditioners when it’s really cold. Gas is only used in the outdoor units to run the gas engine, so the indoor units that provide the heating and cooling to your rooms are powered by electricity in the normal way. This means the indoor air quality for a Yanmar gas powered system is the same as an electric reverse cycle system. 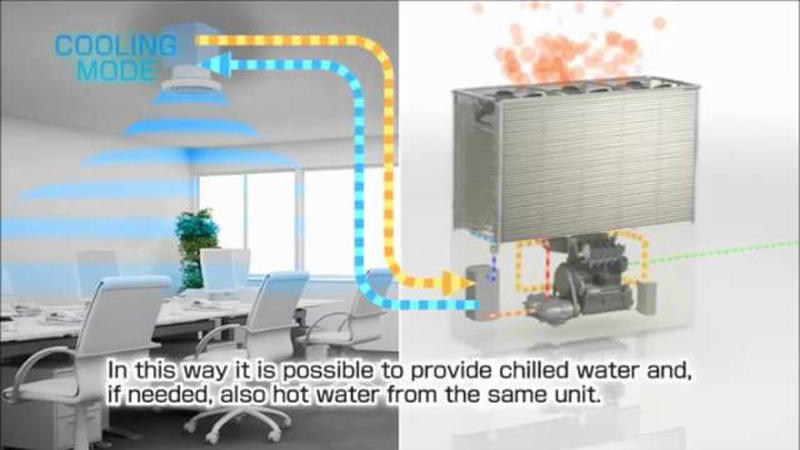 To find out more click on our How Does it Work video below or Contact Us and let Yanmar provide you a solution for your building.